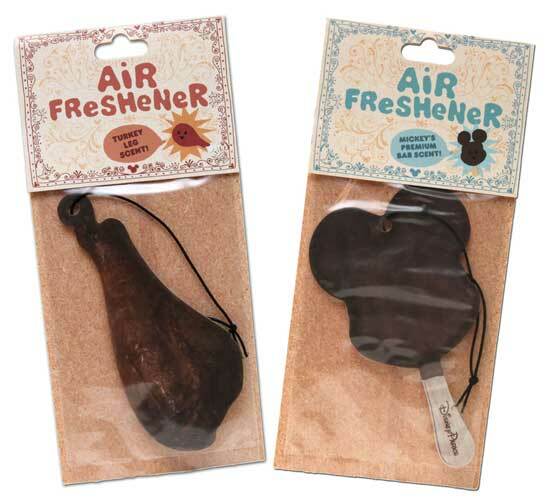 Steven Miller and Caley Hicks have been working on Disney food-scented air fresheners. That's right! 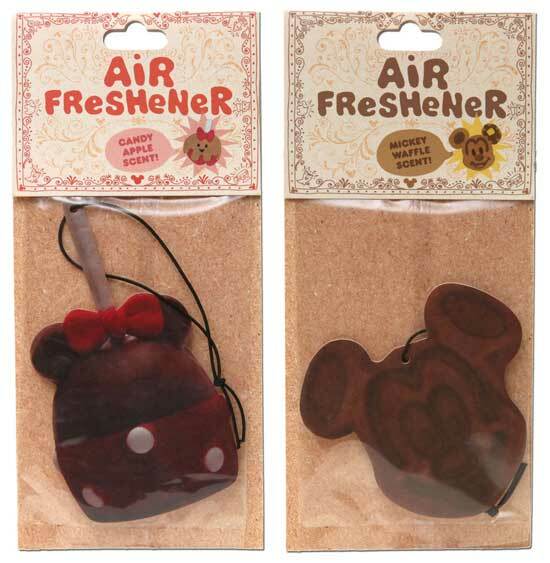 You will be able to take home an air freshener one some of your favorite Disney foods. Steven also photographed cotton candy (I love this smell!) and popcorn, but they have decided not to make either. I'm wondering how long it will be before we see a Dole Whip one. Why is there no Dole Whip? I'll be hanging the Mickey waffle in my office once these are available. All four will be available at Walt Disney World and Disneyland. Which will you buy? Is there a scent you'd like to see them make next?